Celebrate with your Dad! 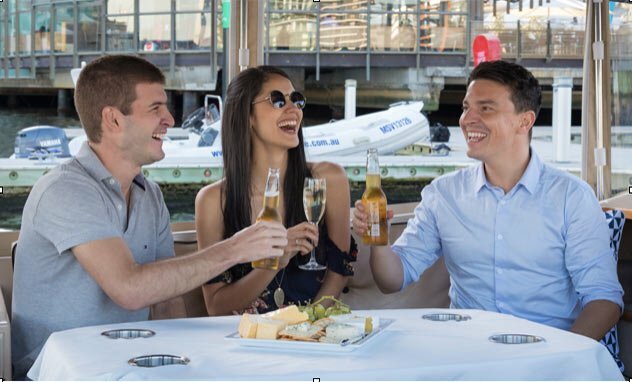 Treat him to an unforgettable Yarra River cruise. 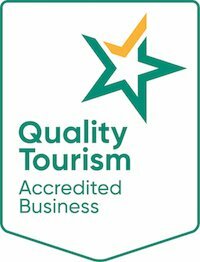 Our boat hire options are a gift that is guaranteed to please. 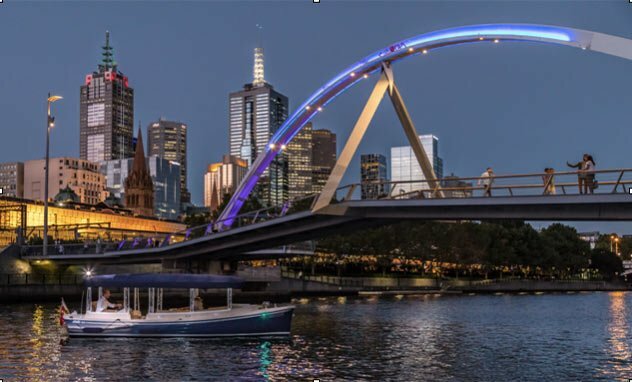 Our selection of Father’s Day Cruises in Melbourne provides a distraction-free environment on the calm waters of the Yarra River where you can spend quality time together as a family. 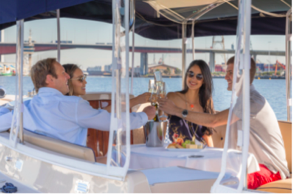 We have a Father’s Day special with a two-hr private cruise for up to 10 persons and includes two bottles of wine and nibbles. 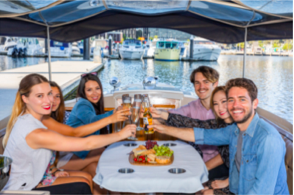 This private cruise is the perfect gift and also hassle-free – step aboard our luxury vessel Pia Mae and sit back and relax and enjoy a scenic journey with your Dad. For the more adventurous Dad’s book him one of our self-drive hire boats that do not require a boat licence. 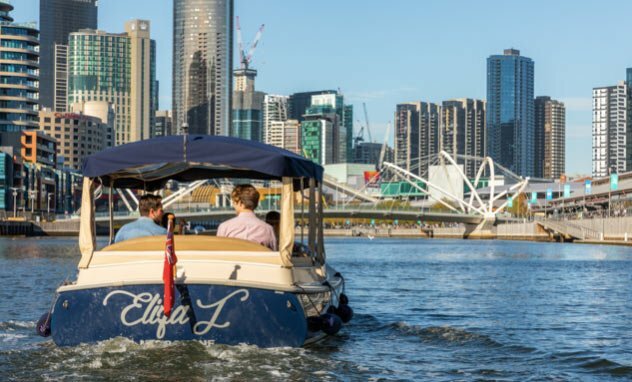 Choose from the 10-seater self-drive boat Harvey A, right through to the larger and more spacious 12-seater Eliza J. Give back to him for everything he has done for you. 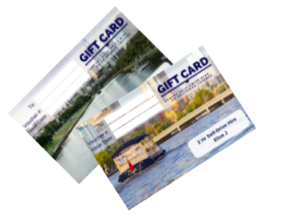 Buy your Father a Melbourne Boat Hire gift card that he can use towards hiring a self-drive boat for a cruise on the Yarra River or include him for a private Skippered cruise along the Yarra River. The choice is his and can be used when the time suits him. 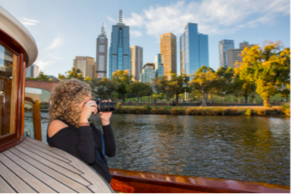 A new product available this Father’s Day is our photography cruise, treat your Dad to a three cruise aboard Birrarung to capture a stunning Melbourne sunrise or sunset. 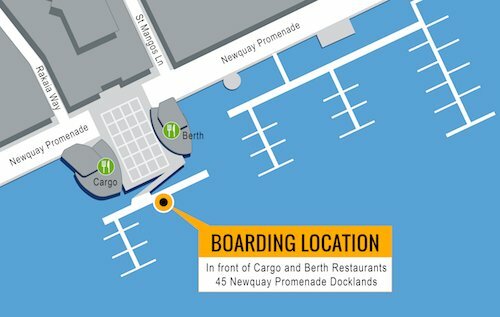 An intimate cruise to celebrate in style with your Dad. 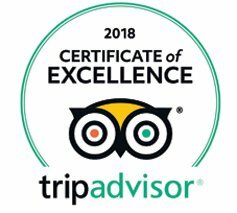 Includes wine and nibbles. 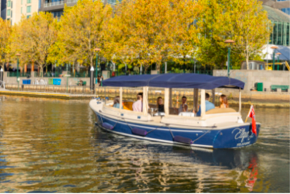 Take your Dad on a self guided tour on the Yarra River – No boat licence or experience required! Give Dad the ultimate gift with a gift card. The choice is your Dad’s.